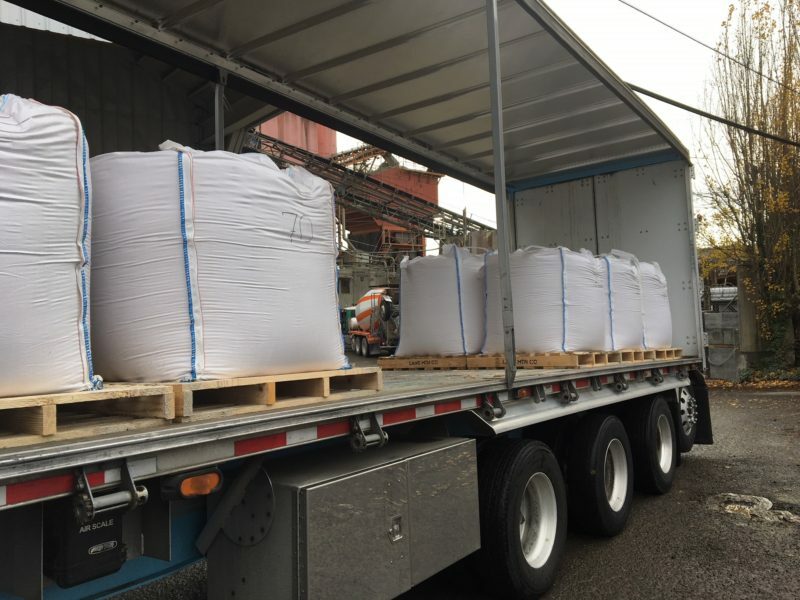 Bulk Bag Concrete | Salmon Bay Sand & Gravel Co. If you have space limitations, a difficult delivery location or need an Alaska shipment,Salmon Bay can meet your requirements. We offer concrete supplied in bulk bags or super sacks. Just let us know the mix design and how many cubic yards you need for your project and we will take it from there. We will arrange for local and regional shipping if you like and for Alaska shipments we’ll use the barge line of your choice. No job is too big or too small….all our staff needs is just a little lead time to make it happen for you!